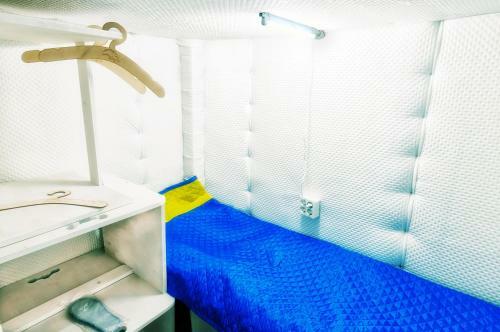 Located in Saint Petersburg, G=0 Capsule Hotel offers a lounge area and a garden. Free WiFi is provided on site. The rooms come with shared bathroom facilities. Guests can dine in the on-site café, and packed lunches are provided upon request. G 0 Capsule Hotel: Find photos, reviews, information, amenities and compare prices for 0 stars hotels in St Petersburg, Russia.